Are you planning to relocate? 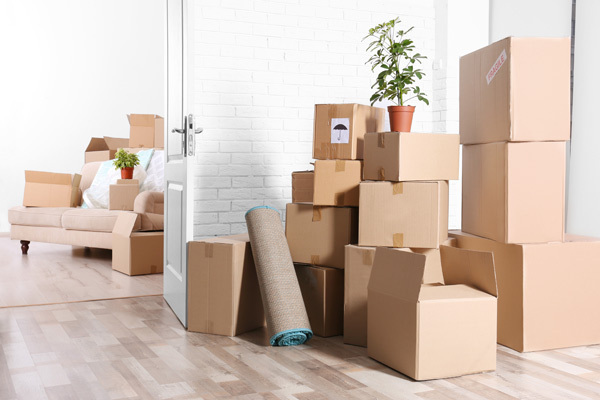 Are you running out of time to pack for your move to the new location? If your answer is affirmative for both, you need the help of a professional moving company. You can rely on our skilled and trained support staff who will pack your things and move just as you have directed and expect. 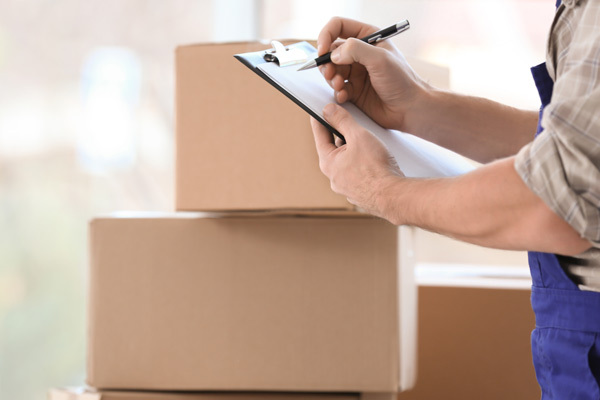 As we offer a variety of moving services, we will work closely with you, listening to exactly what you want, and give you a written estimate of all the costs involved. You will find us to be affordable, friendly and very professional in all we do. As one of the most trusted local moving companies, we have been offering moving services for downtown Seattle residents for a long time. We can help you move from a small apartment or a large home. 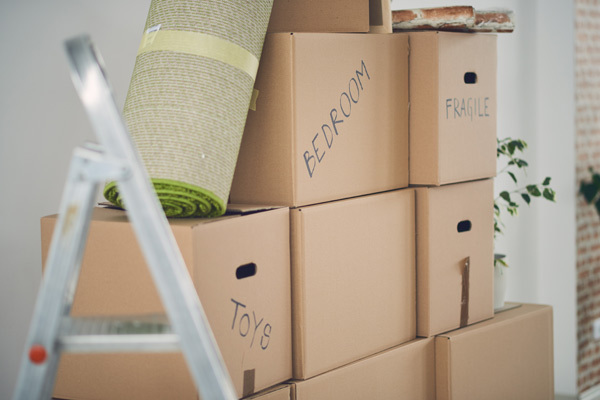 Our moving service offers several different packages for moving and you can choose the appropriate one that fit your requirements and your budget. There might be several local moving companies offering moving services in the area. However, when you are looking for the best moving company in downtown Seattle you need not look further. We offer all these plus the best customer service in the area. When you work with us you are working with a professional, friendly, and extremely knowledgeable moving company. If you are looking for reliable movers in downtown Seattle call Nice Moves Moving LLC at (206) 390-5023. You will be very glad you did!